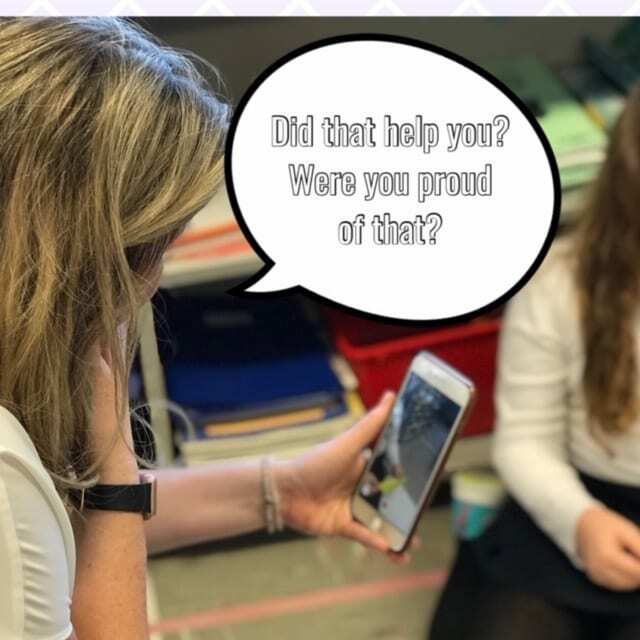 The actual moment of documentation changes one’s perspective when one is cognizant of the task of later reflecting and sharing that same moment. 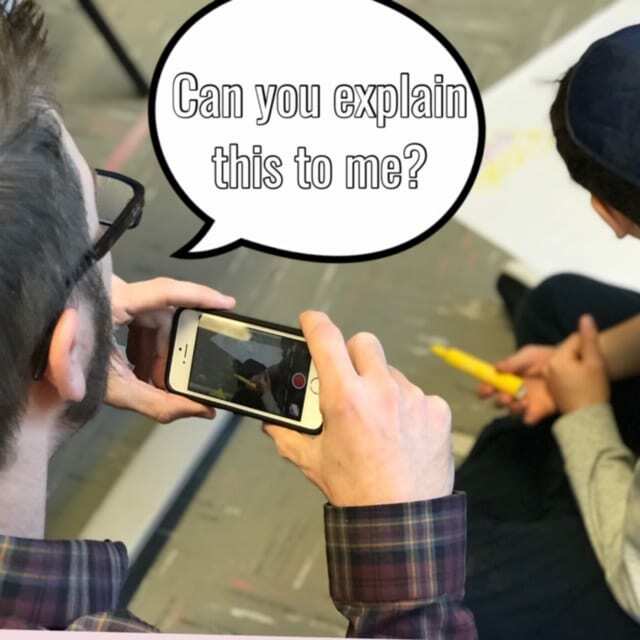 One does not just glance over moments, but strategically becomes aware of documentation opportunities that later on will help tell a particular story. The eye is honed to be aware of details, filter and discern opportunities to capture learning. 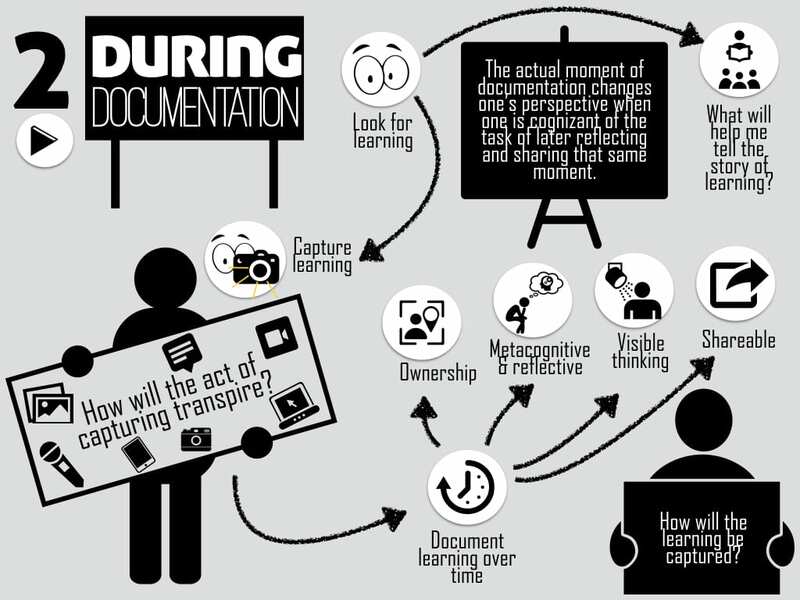 Sometimes the documenter learner is an outsider/observer to the activity that is happening. 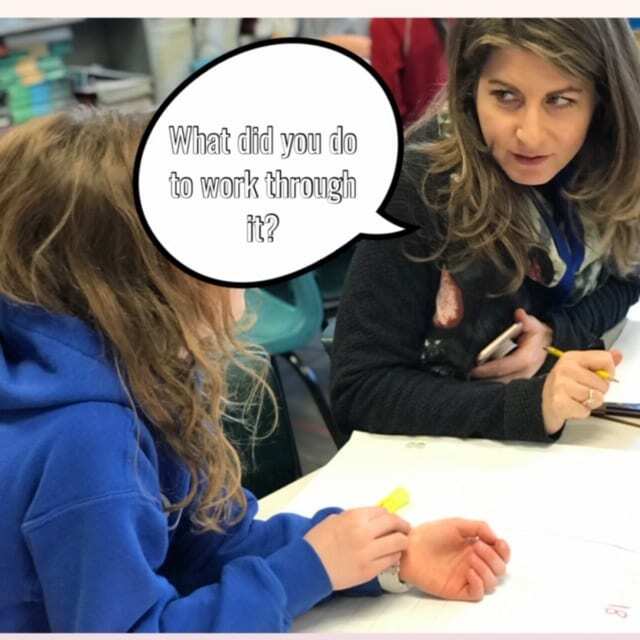 Sometimes they might be in the middle of it and sometimes an opportunity presents itself to step into the middle of the documentation by asking questions and digging deeper to help make the student learner’s thinking visible. 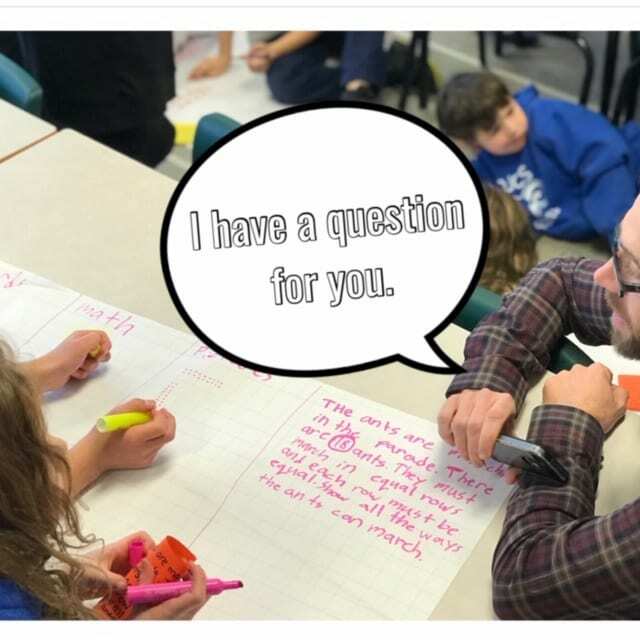 It is a good idea to have a few questions ready to connect with the student learner, help guide students from lower level to hight level of thinking or to get a broader range of perspectives. PS. 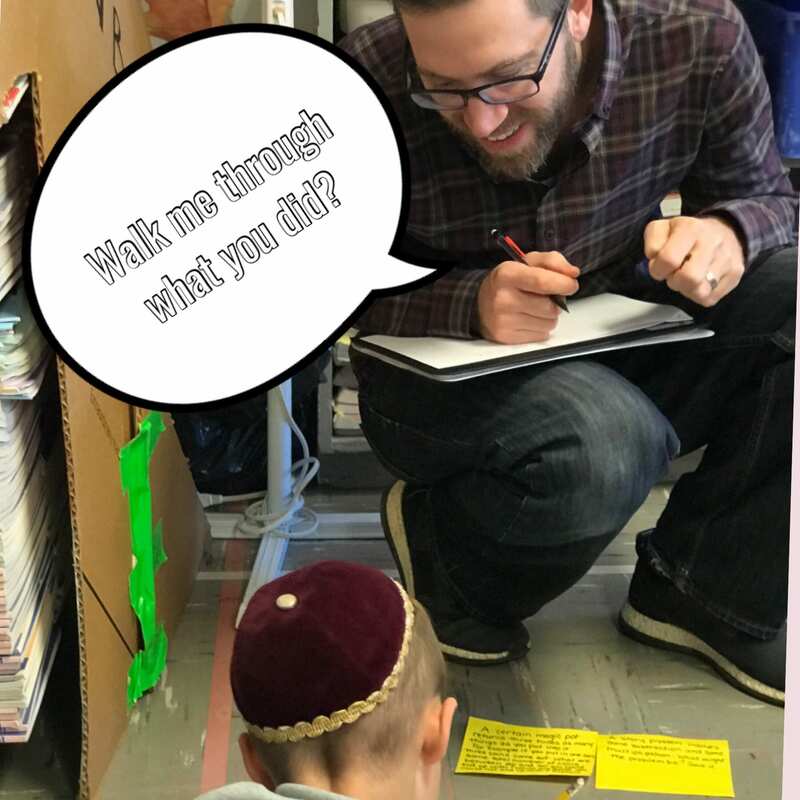 I created the above images with the PicCollage app , added a speech bubble on top of the image and added a text layer. This entry was posted in documenting4learning. Bookmark the permalink.